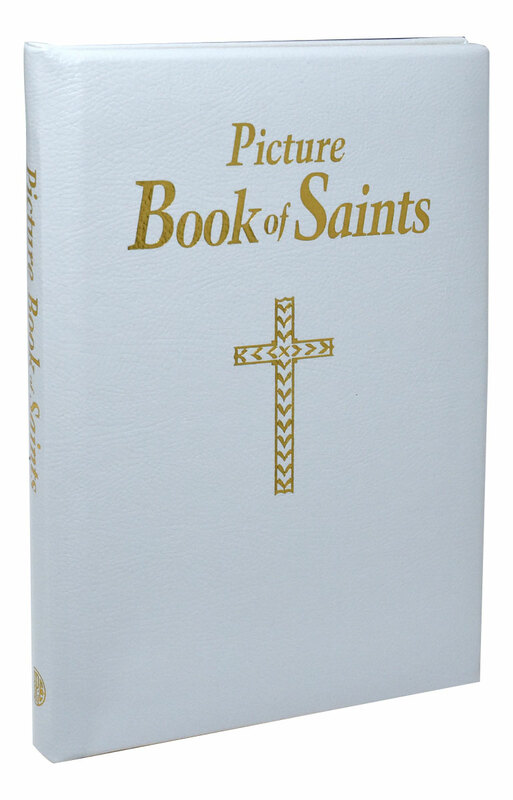 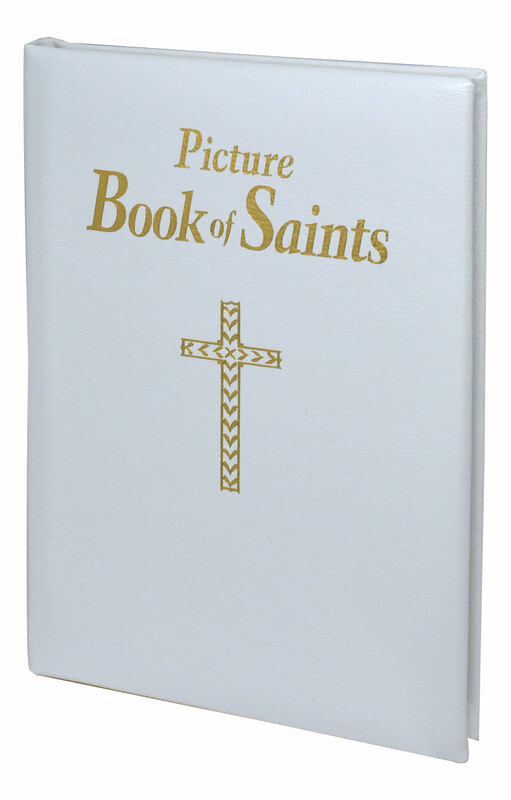 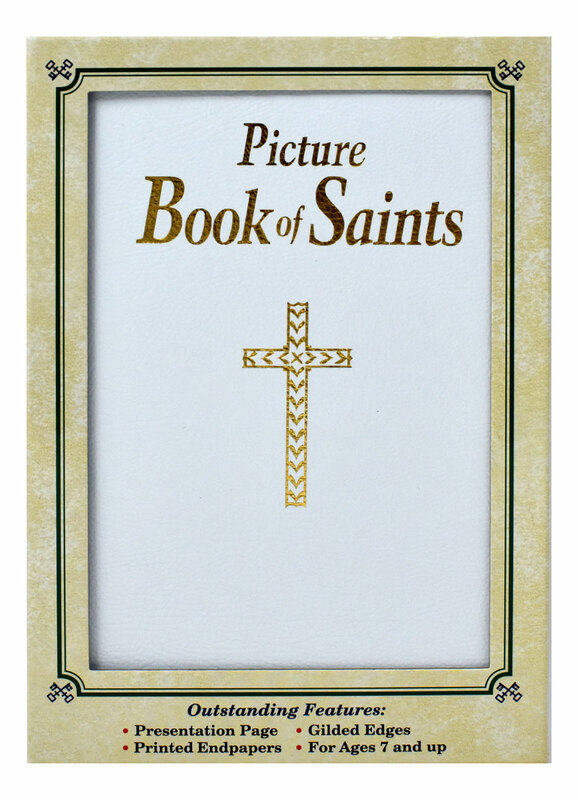 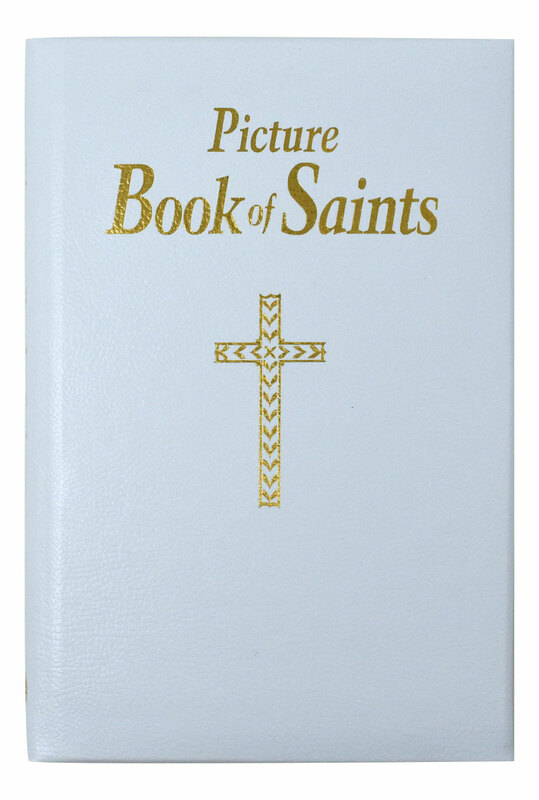 Picture Book of Saints by popular Catholic Book Publishing author Rev. 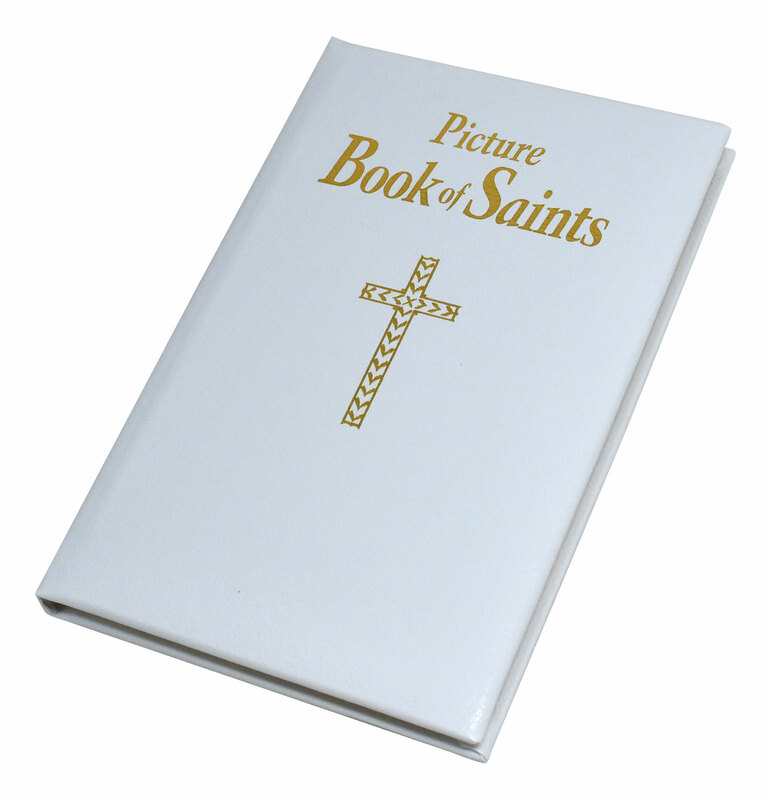 Lawrence G. Lovasik, SVD, recounts the lives of over 100 popular saints. 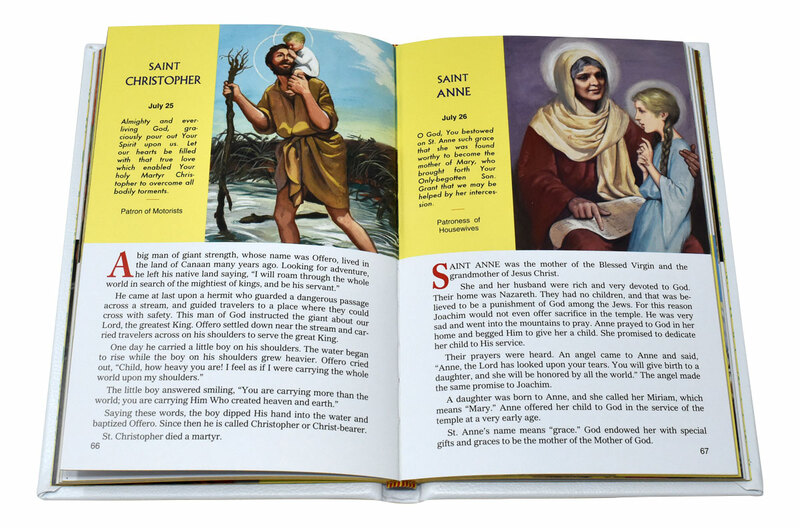 Written in a simple, informal style that will delight parents, teachers, and children, the life of each saint is beautifully illustrated in full color. 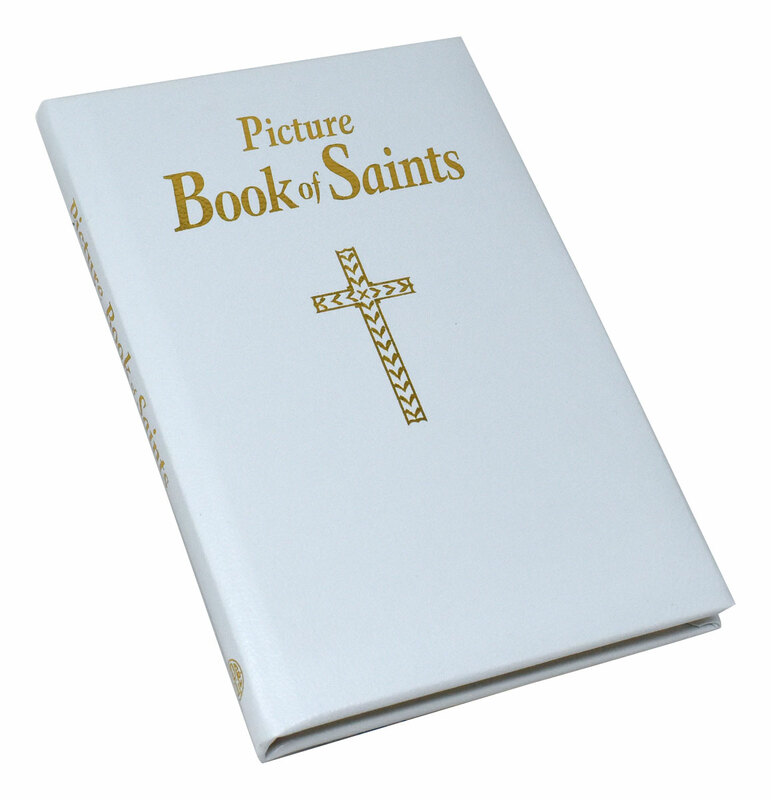 This book comes gift boxed and is durably bound in white bonded leather.